Dorothy passed away peacefully in her own home, surrounded by her loving family on November 22, 2018, at age 79. Dorothy was born in La Grande, Oregon to proud parents Virgil and Alice Brown. She was the middle child, joining brother Virgil and sister Lorena. A couple of years later, brother Dan and sister Lila would join the family. When she was seven, the family moved to Honolulu, Hawaii, where she grew up and graduated from Hawaii Baptist Academy. She began nursing school at Queens Hospital Center School of Nursing on Oahu and finished her nursing degree at Emmanuel School of Nursing in Portland, OR. Upon graduation Dorothy married first husband William A. Olsen Jr (1962-1994). In August of 1995, she married Charles Larry Miller. 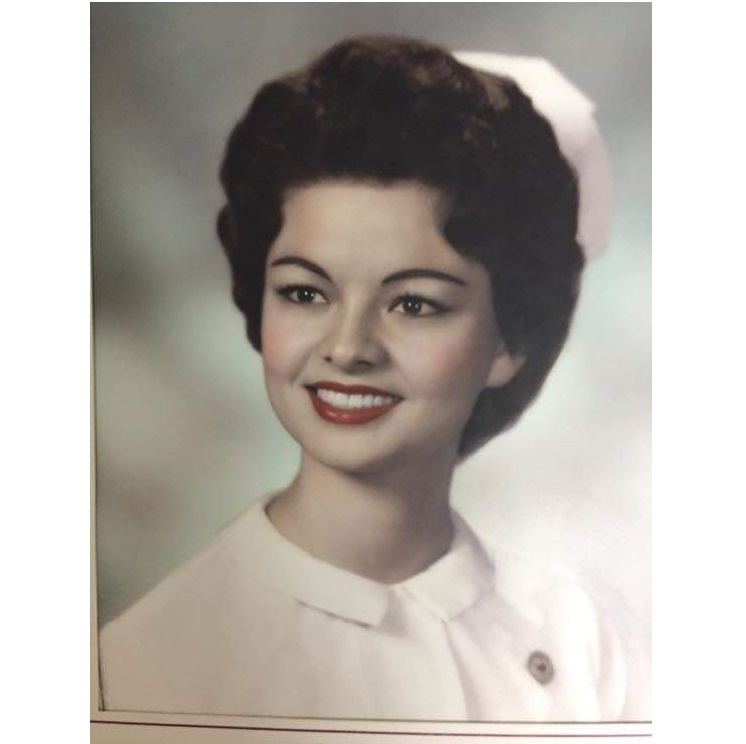 Dorothy started her operating room career at Emmanuel Hospital, being one of the first nurses on the open-heart team. She took a break once her children were born. When she returned to working in the operating room, she worked at Dwyer Memorial Hospital until the end of her operating room career. She worked as a clinic nurse for Dr. Eric Long, MD. Later, she and husband Larry, started their business – Miller’s Builder Services, working together until she retired. Dorothy enjoyed time with family, yard work, sewing, knitting, crafts, and time with family and friends at the beach. Dorothy was loved by so many people. Even those who barely knew her were impacted by her kind heart. She joins her parents, Virgil and Alice Brown, brother Virgil and mother-in-law, Fleeta, ex-husband William A. Olsen, Jr. and ex-inlaws William Sr. and Teresa Olsen. She leaves behind her husband, Charles Larry Miller, daughters Lisa Olsen Downey and Michelle Chopra, and step-daughter Michele Bailey (Miller). She was a proud Grandmother to Joshua, Anujay, Maria, Michelle, Shakti, Jessica and Eben. She was Aunty to many nephews and nieces and dearly beloved friend to many. In lieu of flowers, Dorothy preferred donations be made to Providence Willamette Medical Center and the American Diabetes Association. Viewing will be held at 10 am and Service will be at 11 am at Omega Funeral Home, 223 SE 122nd Ave, Portland, OR 97233 on Friday, December 7, 2018. Private Internment will follow at Willamette National Cemetery. Her Celebration of Life will be on Saturday, 12/8/18, from 2 pm to 4 pm at Clackamas United Church of Christ – 15303 SE Webster Rd, Oak Grove, OR 97267.